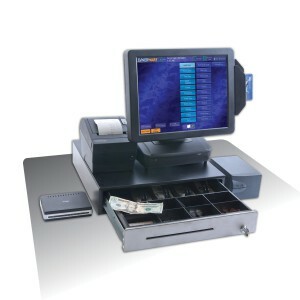 Accomplish more for less with well-designed POS system created by restaurateurs for restaurateurs. 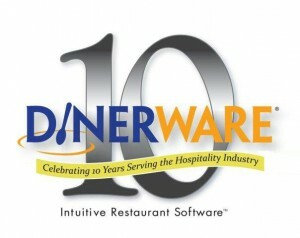 Dinerware® excels where the speed of customer service and simplicity are the main priorities. Manage your business with ease, lower your cost and improve the bottom line. It’s about how fast and easy it can be. Dinerware® is an attractive POS system choice for restaurants, bars, pubs, bistros and coffee shops, one of the most user-friendly restaurant POS system on the market. With a minimum training and smooth roll out you will experience many benefits Dinerware®’s fresh, simple approach will bring you. Reap the benefits of mobility without the monthly cost of other tablet based POS. Call or e-mail us to setup the time at your restaurant when convenient, and we will demonstrate the value of our Dinerware POS System to you. Find us: 1660 Sheridan Ave.